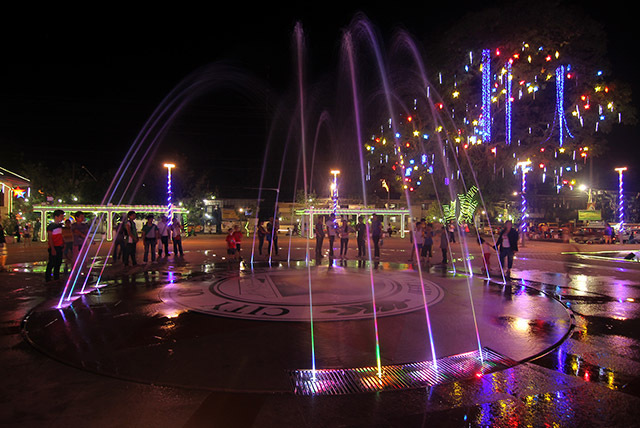 Butuan City, the Historic City in the Philippines. Butuan, before its colonization, was known as the Rajahnate of Butuan, an Indianized kingdom known for its metallurgic industry and sophisticated naval technology. 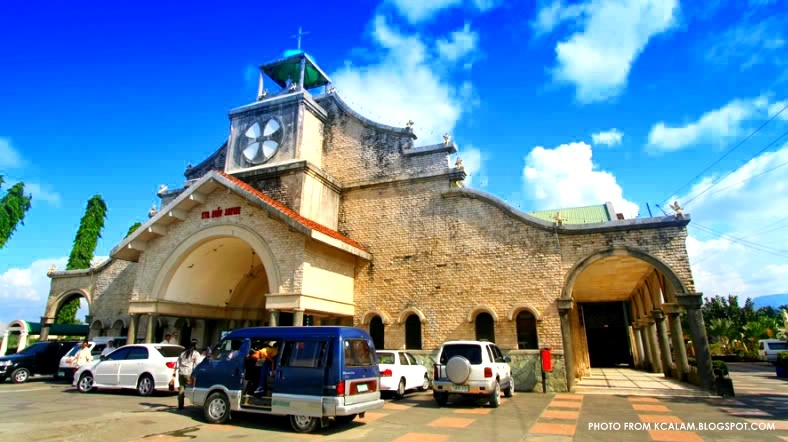 Today, Butuan is the commercial, industrial and administrative center of Caraga Region. It hosts one of the busiest airports in the country, the Bancasi Domestic Airport. 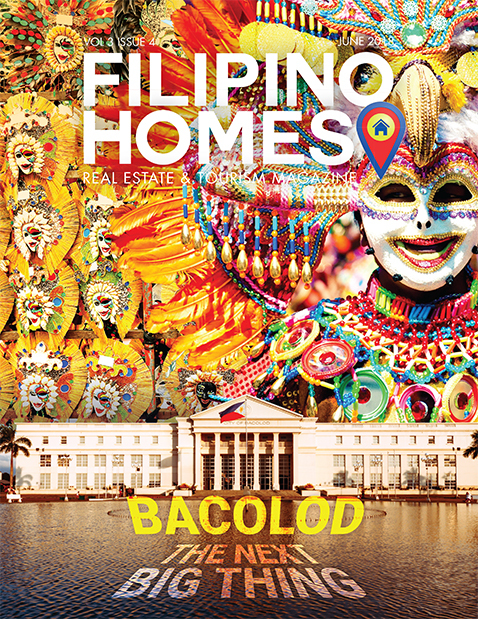 It is also fast-becoming the cosmopolitan city as it currently houses three commercial malls and high-end real estate developers are already flourishing in the residential areas of the city. 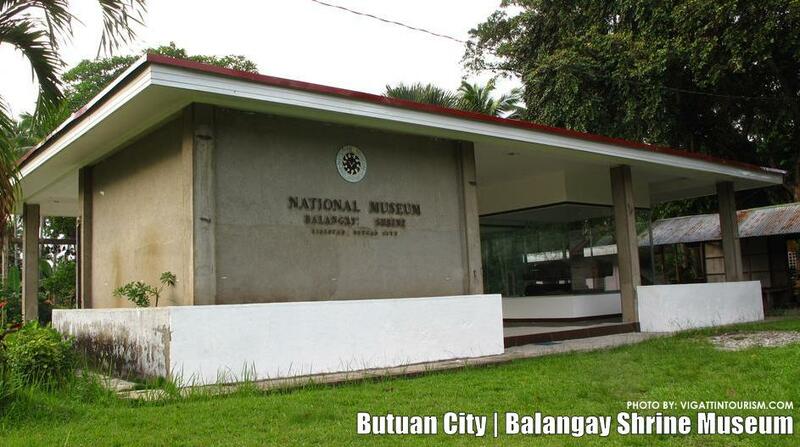 It was established after the accidental discovery of archaeological materials by the City Engineering Office of Butuan City in 1974 while draining the water confined inside a human-made river system. Interesting things you can find in this museum are the Pakhal na habol, Ivory Seal (replica) circa 10th century A.D. carved from animal musk, the Golden Tara of Agusan (replica) the image identified to be of Indian origin and Laksoy, the native nipa wine distillery. 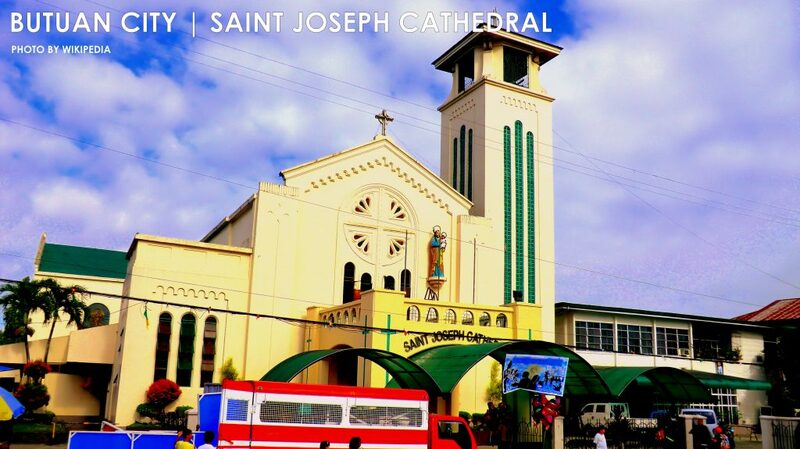 The Diocesan Ecclesiastical Museum is the only one in Mindanao, located at the convent of St Joseph Cathedral where it commemorates missionary work in the region. Located in Masao Butuan City, Agusan Del Norte, this site is believed to be where Magellan landed and made blood compact with Raja Siaiu. This monument is located some 30 minutes by tricycle from Butuan City proper. Banza Church Ruins from Balangay Festival on Vimeo. Banza Church is one of the most beautiful stone structures back in the 1600s, became the oldest stone church ruins in Mindanao when it was burned down by pirates in 1753. Beside the ruins is the century old tree which is also gaining the interest of the locals and the tourists. Declared a Diocesan Shrine in 2000, the Sto. Niño Church enshrines an image of the Holy Child (Sto. Niño) that Magellan first brought to Butuan before it stayed in Cebu. Guingona Park was named after the first governor of the undivided Agusan Province Teofisto Jamora Guingona, Sr., (1913-1917) where the National Shrine of the Philippine Flag in Mindanao was dedicated (Ad Perpetua Rei Memoriam) with the blessing of the 100-foot tall flag pole in a ceremony presided by Vice President Salvador H. Laurel, the Philippine Centennial Commission chairperson. Today it’s a favorite place for camaraderie for both locals and the visiting tourists. 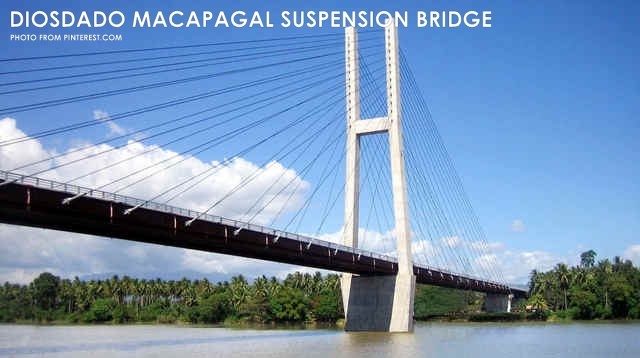 The longest suspension bridge in Mindanao at 882 meters in length, the President Diosdado Macapagal Bridge (Ramon Magsaysay Bridge 2) is an alternative route that links Butuan to the island of Mindanao. This grand structure remained functional and historical to both Butuanons and its visitors. 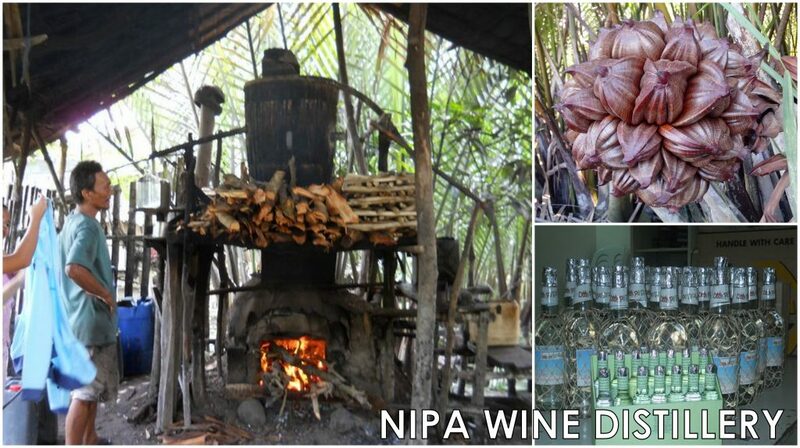 The local NIPA Wine distillery is located at Baranggay Babag Butuan City. They make the local wine which butuanons call “Laksoy”. The process is somewhat like that of Lambanog, the difference is the main ingredient is Nipa and not coconut. The local Laksoy is categorized into two; the laksoy made by indigenous people are categorized as “Class A Laksoy” while the once made for commercial purposes and by machines are called “Class B Laksoy”. 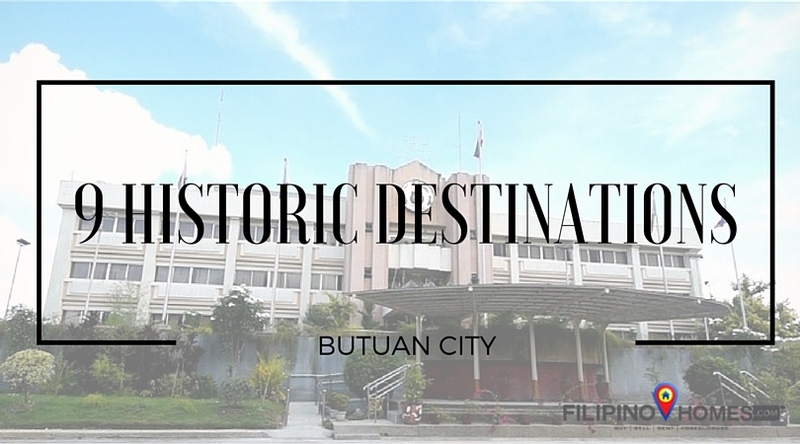 There’s much of history in Butuan City. Stories of our past which is very significant to our present and our future. 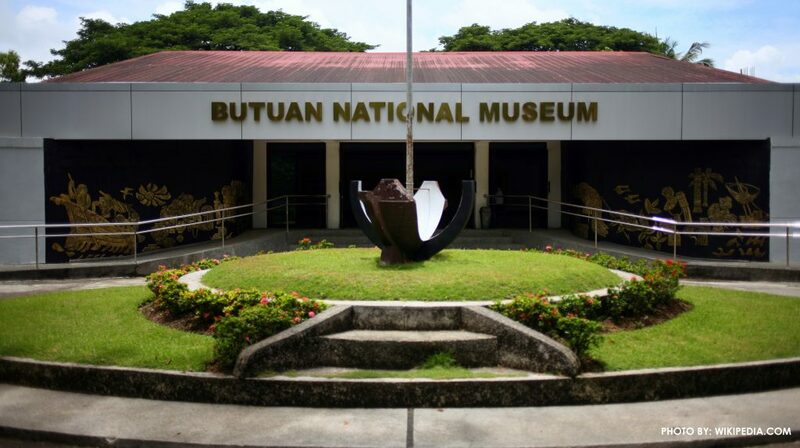 Because of its rich in history, Butuan City has been a favorite destination for history lovers.